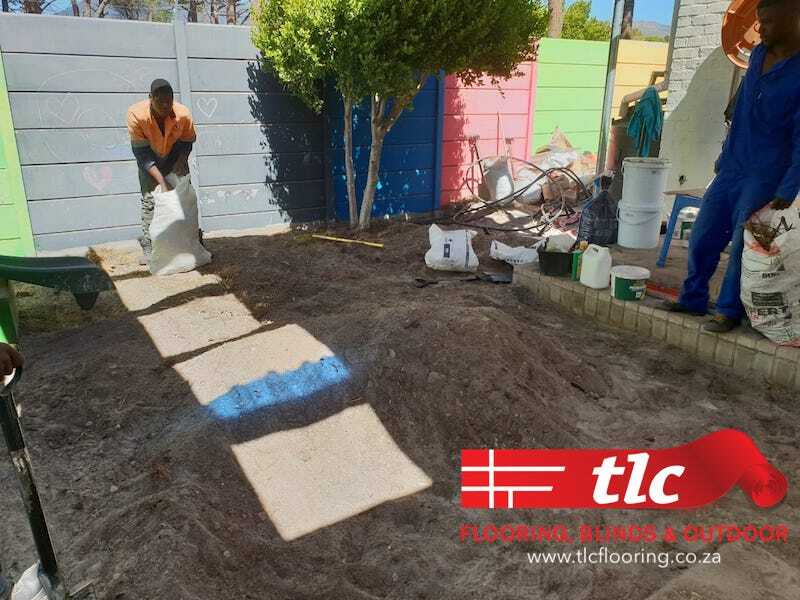 The back yard traditionally has been a space where home owners do not tend to spend much time and it’s looks get neglected. 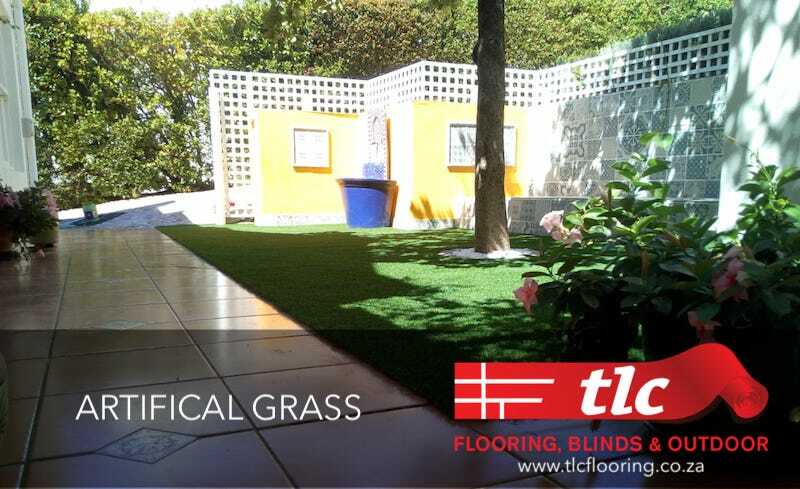 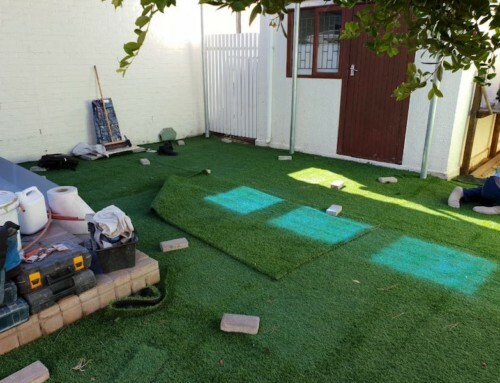 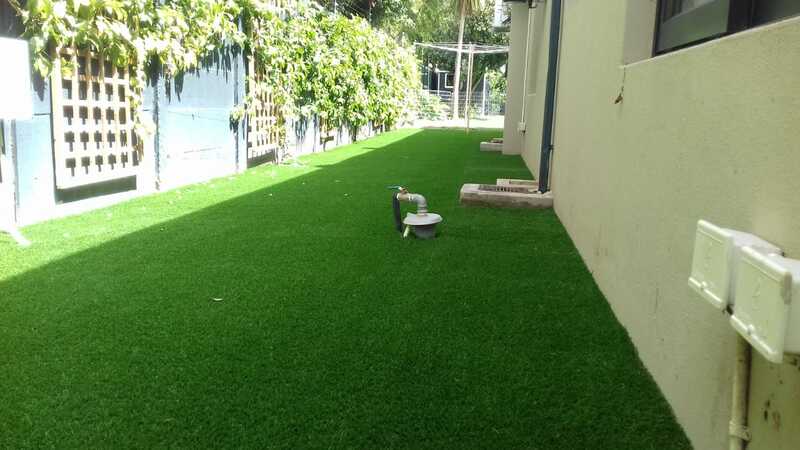 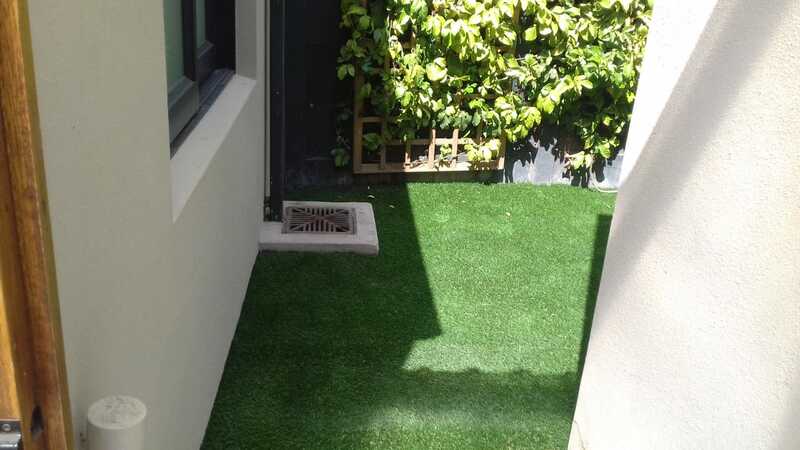 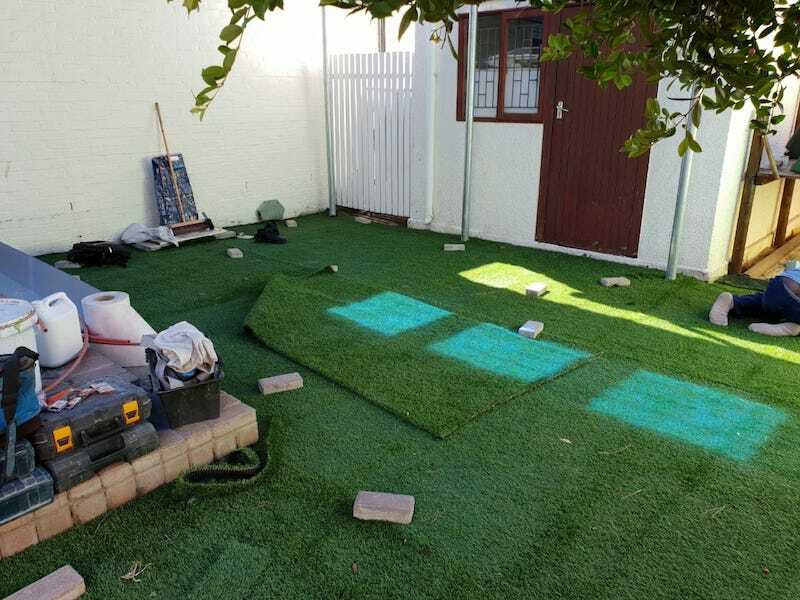 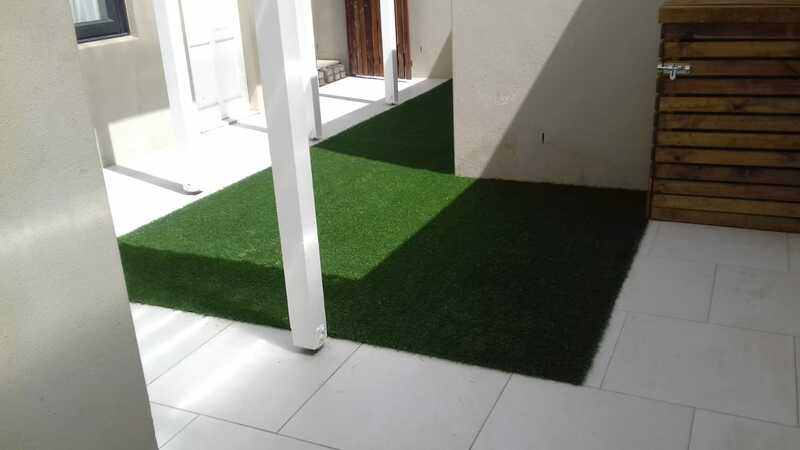 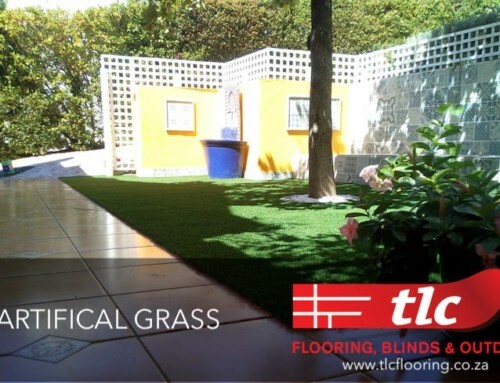 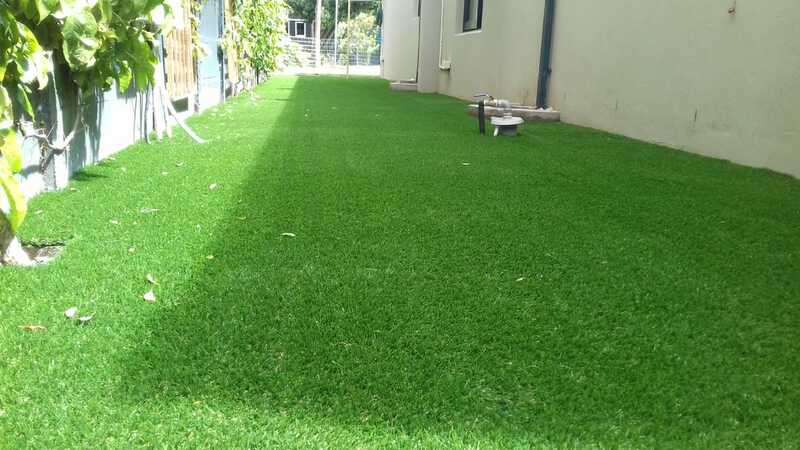 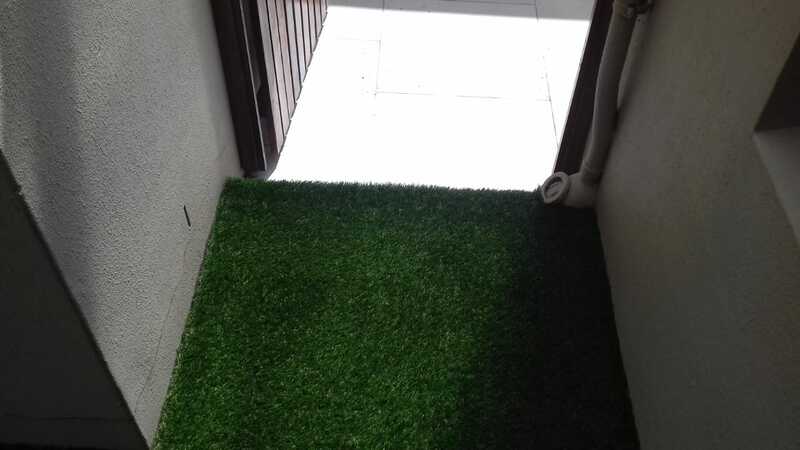 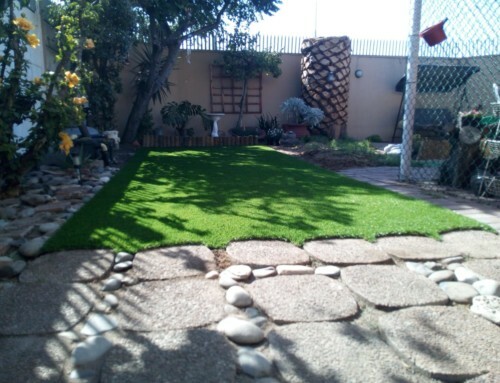 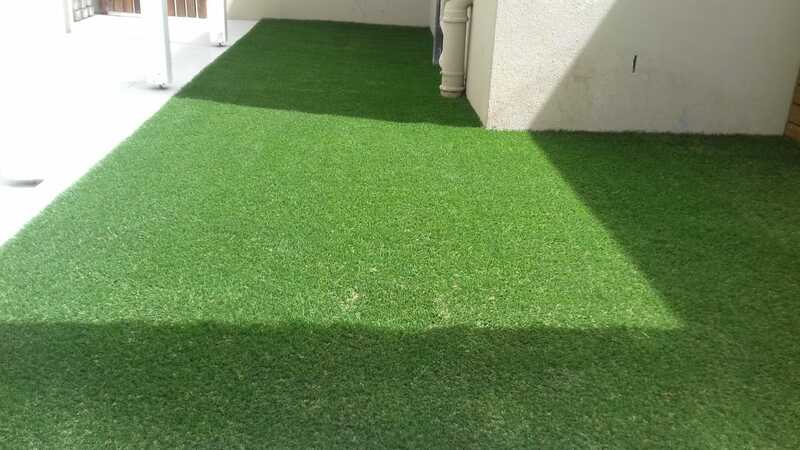 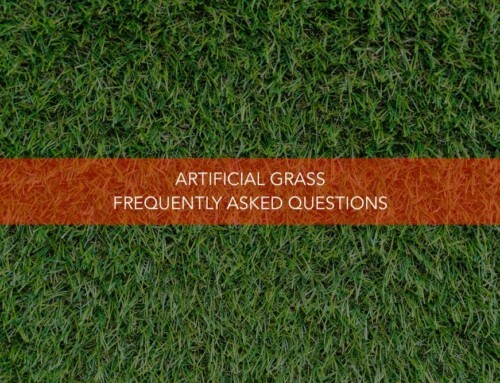 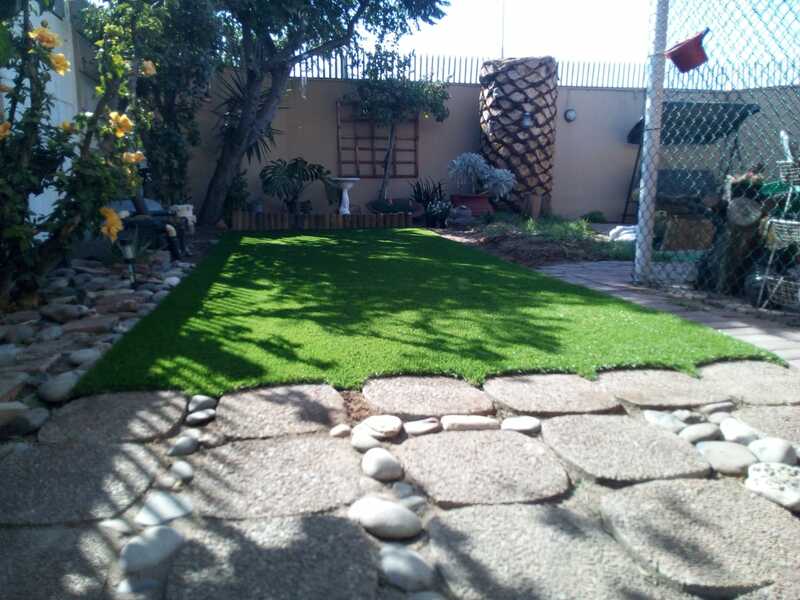 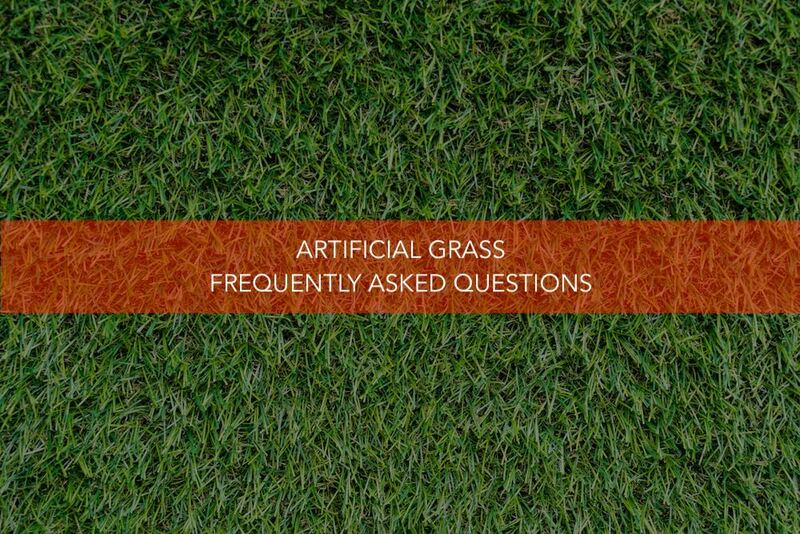 Maximise your living space, fit your back yard with a choice of Artifical Grass available from TLC Flooring’s outdoor range of products so you have more space you will want to spend time utilising. Contact us to arrange a meeting and get a quotation.